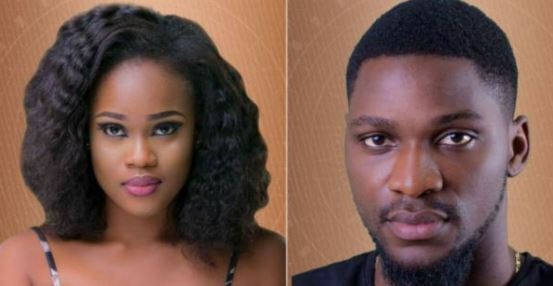 Big Brother Naija 2018 housemate, Cee-C on Saturday said she hates to see Tobi around her. The housemate said this during a quarrel between her and Tobi after the weekly house party. In a heated argument that ensued between them, Cee-C also said Tobi, who was her former strategic partner lacked common sense. “There is nothing between me and Tobi. I hate his presence. I don’t care about you, you don’t exist in this house; just let me be.